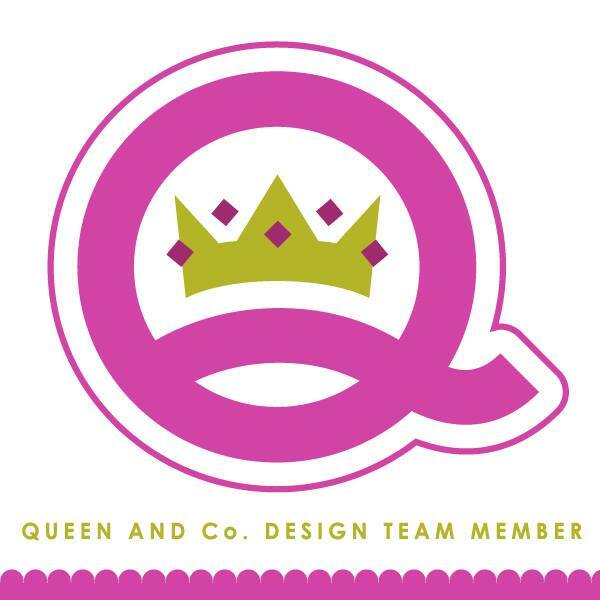 kim watson ★ design ★ papercraft: Today's the last day + 1yr sub to CK. Today's the last day + 1yr sub to CK. OK so the question is...have you left your comment on this blog post? 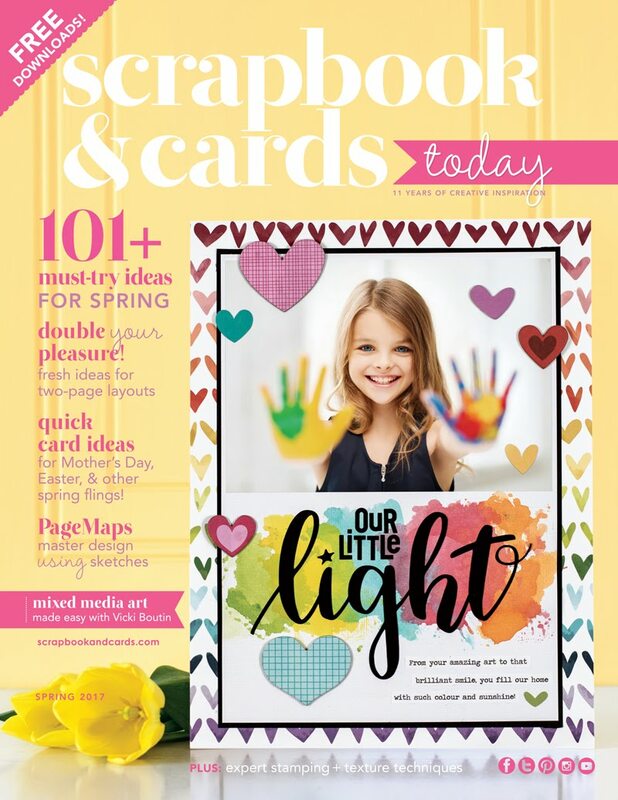 If not you still have a chance at winning a 1yr sub to Creating Keepsakes magazine? I'll be choosing the winner later today & it'll be posted on my blog tomorrow morning! Come on gals......it could be you!! !